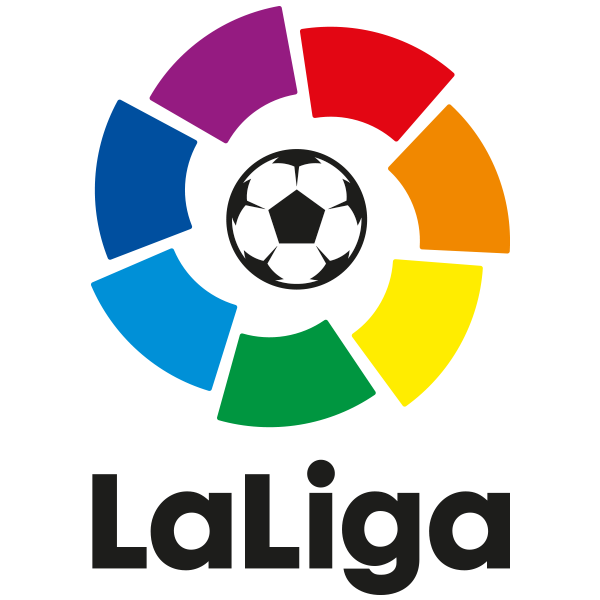 The Spanish La Liga (Primera Division) is one of the most exciting competitions with famous teams such as FC Barcelona, Real Madrid and Atletico Madrid. Everyone in the world knows El Clasico, which is probably the biggest and highest profile football match of the year. The best players of the world play in La Liga. The competition is extremely exciting and in the last decade, the Champions League has been won multiple times by both FC Barcelona and Real Madrid. As a result, La Liga is a high volume, betting market and odds are therefore very attractive. But, as with all other competitions, the odds vary significantly. So, regardless the popularity of the competition, it is more than worthwhile to look at our analysis of the odds. Selecting the right bookmaker will make a huge difference in terms of your minimising your losses and maximising winnings. Due to the size and the popularity of La Liga, the volumes in betting are very high. This makes it possible for bookmakers to offer better odds than for most other (smaller) European Competitions. For some bookmakers, you need to look closely at WHEN you place your bet. Usually, the odds are best when bets are placed 1 day before the match or on the day of the match. The charts below is an overview of the average payout percentages of the bookmakers in La Liga. These are the average payout percentages of 1×2 bets offered 1 day before the match start. The chart below provides an overview of the average payout percentages of the bookmakers offered for LIVE betting. As you can see, the best bookmakers for LIVE betting in La Liga are Betfred, Totesport and Pinnacle, with an average payout of 96%. The bookmakers with the best odds in the La Liga are clearly Pinnacle and Bet3000 providing odds with an average payout of 98% or even higher. LIVE betting at Pinnacle yields an average payout of 96% for Pinnacle. 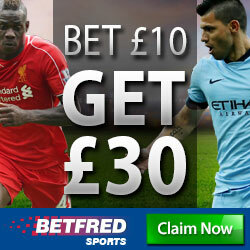 Betfair and BetVictor also offer very attractive odds: timing is essential here. 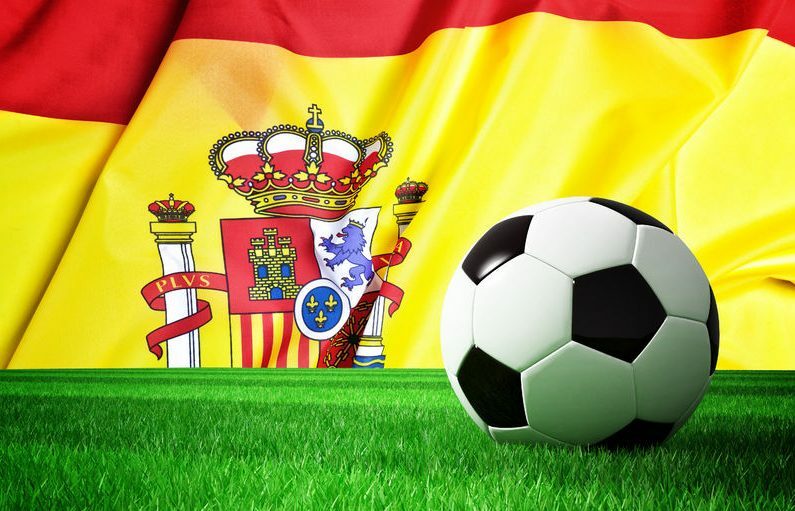 The bookmakers with excellent odds in La Liga are Betfred,188Bet, Sportingbet, Totesport, Unibet, William Hill, NordicBet, 138.com, 888sport and MrGreen. These bookmakers offer mostly odds with average payout around 95%-97%. For some of these bookmakers, the right timing is crucial. 138.com 95%-96%. Very decent odds. 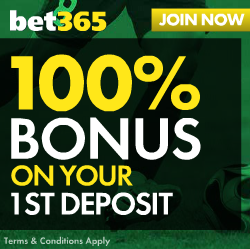 The following bookmakers are average or just below average, offering odds with average payout of 94%-95%: Bet365, Betsson, Betway, Bwin, Coral, Skybet, Stan James, Netbet, Betsafe, SBOBet and 10Bet. These bookmakers are not the most appealing bookmakers for La Liga, and we do not recommend these if you wager higher amounts on La Liga matches or if you play ACCAs. The following bookmakers offer odds with payout percentages consistently lower than 94%: Bet-at-Home, Betonline, Paddy Power, Skybet, Boylesports and Ladbrokes. In the long run, it is very unlikely you will gain money with these bookmakers in La Liga. If you are looking to place special bets on La Liga events, here are some tips on which bookies offer the best odds and what is the optimum moment to place your bet. The best bookmakers for Asian Handicap betting are Pinnacle, Betvictor, 188Bet, SBOBet and Bet365 (1 day before the match). Payout percentages are around 98% (one day before the match). We see that some bookmakers offer very attractive odds. Pinnacle, SBOBet and 188bet are the bookmakers who offer the most attractive odds, where the payout percentages exceed 97% (1 day before the match). Pinnacle, Betfair, 888Sport and Unibet are the bookmakers who offer the most attractive odds, where the average payout exceeds 97% (1 day before the match). We recommend Pinnacle as the best choice for La Liga.